Preview - ICC Champions Trophy 2017 - South Africa. Since the ICC Cricket World Cup 2015, South Africa have lost only a couple of bilateral ODI series (vs Bangladesh in 2015 and the ongoing series vs England), which throws light on their recent ODI form and is a testimony as to why they are the No. 1 ranked ODI team. They wouldn't have expected to be 0-2 down with a match to go in the existent series. However, they should be relieved that the drubbing has come in the series before the Champions Trophy and not in the Champions Trophy. The Proteas won the inaugural edition of the Champions Trophy in 1998 (when it was known as the 1998 ICC KnockOut Trophy), which is till date their only major ICC event title. They lost in the semi-final to India in 2000 and 2002. Lost in the semi-final to West Indies in 2006 and then to England in 2013. If they get the permutation and combination of their all-rounders and bowlers right, this could well be the year for them. 'Thrilling' would be the best word to describe the Bangladesh team in the current scenario. The team is on a spree of success, which it had never experienced before. Their mindset, their performance and the current ICC ODI rankings are testimony to it. Talking of mindset, the modern-day Bangladesh players take part in every match with a vista to win. Even if they lose, one or two individual stand-out performances are part of the loss. 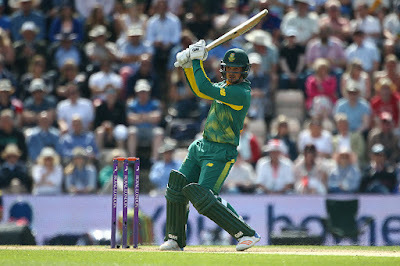 Rain had curtailed an ODI match to a 20-over fixture. A rich brand of economical bowling helped MS Dhoni defend 130 by a deficit of five runs at Edgbaston, Birmingham. India had won the ICC Champions Trophy for the second time. Four years down the line, India will once again take field in the English conditions in the quest to win their third Champions Trophy title. In what will be Virat Kohli's first attempt at an ICC trophy as a captain, the team has all what it takes to lift the trophy. "I am very excited to be playing as captain in my first major ICC competition. As far as the team goes, we won last time because our fast bowlers did very well, our spinners were strong and our opening batsmen did well. ", Kohli said during a press conference in England. A solitary win in eight ODI matches in the year 2017 proves why Sri Lanka is at No. 6 in the ICC ODI rankings. 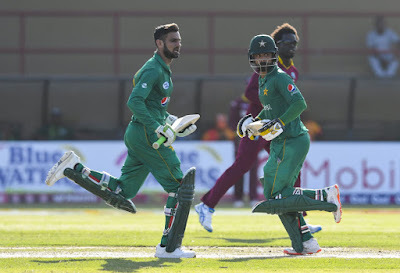 They lost 0-5 to South Africa in South Africa earlier this year and then came back from behind to win the third ODI against Bangladesh to draw the home series. His recent form and fitness suggests that Angelo Mathews is no more the Angelo Mathews we knew about. He will be donning the Sri Lankan colours after a hiatus of nine months. Having said that, the 29-year old all-rounder would be longing to be back among the runs, the wickets and the fitness! VIVO IPL 2017 is done and dusted now. The tourney was onlooker to some hard-fought and some one-sided matches. 60 matches were played over the past 47 days. There were a lot of masterly performances during the entire duration of the IPL. After considering all such recitals, here is a list of eleven players who form the 'Top XI' of this season of the Indian Premier League. Just like the ICC Cricket World Cups, Australia, the current World Champions, are leading the way in the ICC Champions Trophy as well. As of now, they have won two titles (in 2006 & 2009). Even India has won the same number of titles, but they had shared the title in 2002 with Sri Lanka. 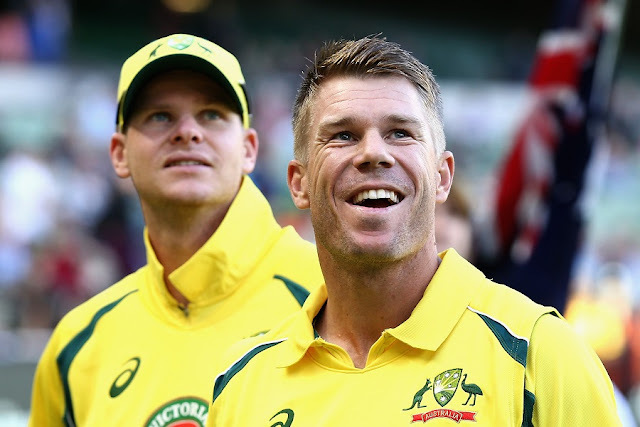 Australia might not be the team it was once known for, but some individual heavyweights still have it in them to win the trophy for their nation. The selectors have chosen a 15-man squad which comprises of some swashbuckling batsmen, value for money fast-bowling all-rounders and a brigade of high-speed bowlers. The squad has been named after taking into consideration the combo of modern-day limited overs cricket and the English conditions. After 58 matches, 18,518 runs, 694 wickets, 94 half-centuries, 3 hat-tricks and 62,85,293 (and counting) tweets, the final of the 10th season of the Indian Premier League is ready to roll. Post the qualifying round, the top two teams of the points table have made their way into the final. In what will be the 'Maharashtrian Derby' for the fourth time in this IPL, the winner will take home INR 15 crore in addition to the IPL trophy. Rising Pune Supergiant and Mumbai Indians will lock horns at the Rajiv Gandhi International Stadium in Hyderabad tomorrow. In three head to head matches this year, Pune has gained a lead of 3-0 over Mumbai. The deficit has varied from seven wickets to three runs to 20 runs. Indians finished at the top spot in the points table but have somehow managed a way to not defeat Supergiant this year. Both the teams had defeated each other once in the last season of the IPL. The pitfall of not finishing on the top two spots in the points table of the Indian Premier League is that you get a sole chance to stake your claim for the final match. 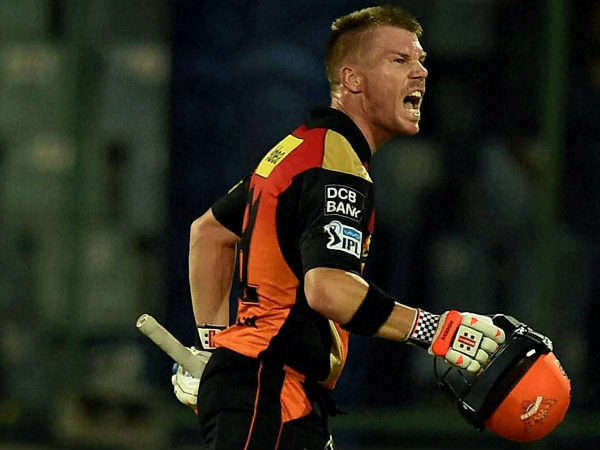 The sole chance, often known as the 'Eliminator', was given to SunRisers Hyderabad and Kolkata Knight Riders last night. The match was scheduled to happen at the neutral venue of Chinnaswamy Stadium in Bangalore. The tenth edition of the Indian Premier League is into its fag end now. The last match of the league stage was played last night between Delhi Daredevils and Royal Challengers Bangalore at Feroz Shah Kotla in Delhi. The encounter was a full stop to the 56-match spread out league stage. The top four teams who will feature in the play-offs were decided not before the penultimate match. Such is the essence of the Indian Premier League. Mumbai Indians, Rising Pune Supergiant, SunRisers Hyderabad and Kolkata Knight Riders have all qualified for the playoffs. Indians are set to face Supergiant in the first qualifier tomorrow. A raring Mumbai crowd will be behind their home team. The first eliminator will be played between SunRisers and Knight Riders on the day after tomorrow in Bengaluru.